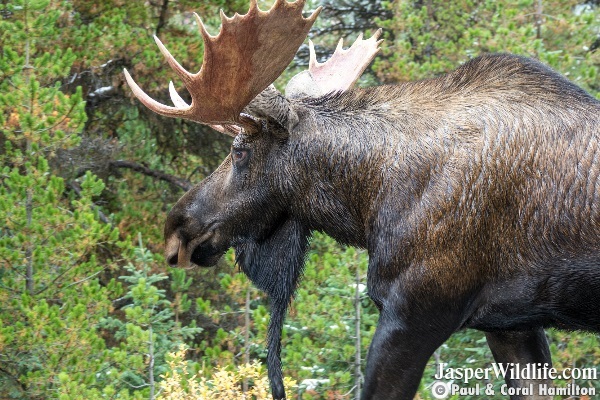 Bull Moose During Rutting Season video.. 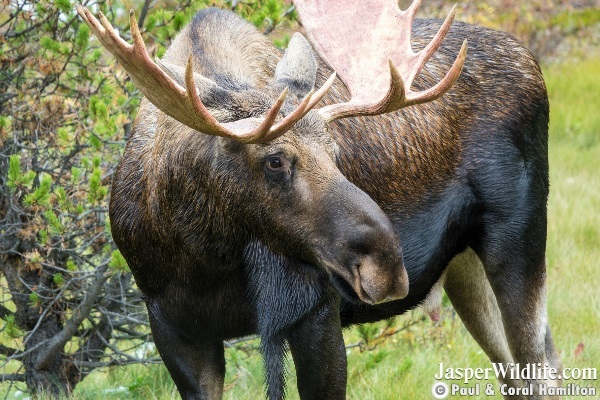 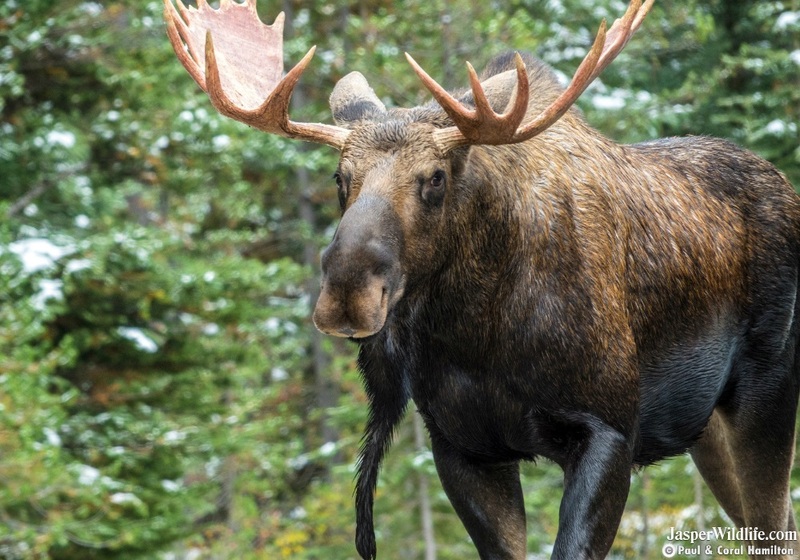 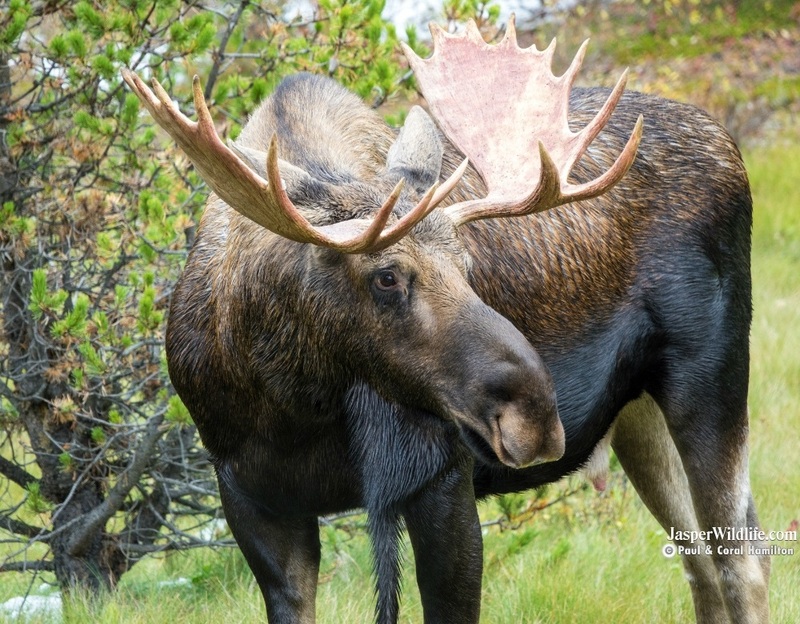 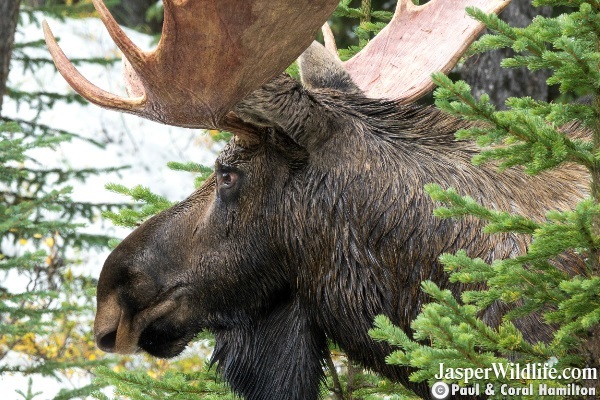 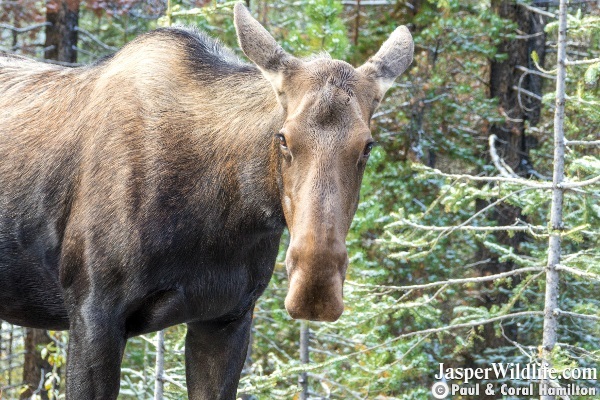 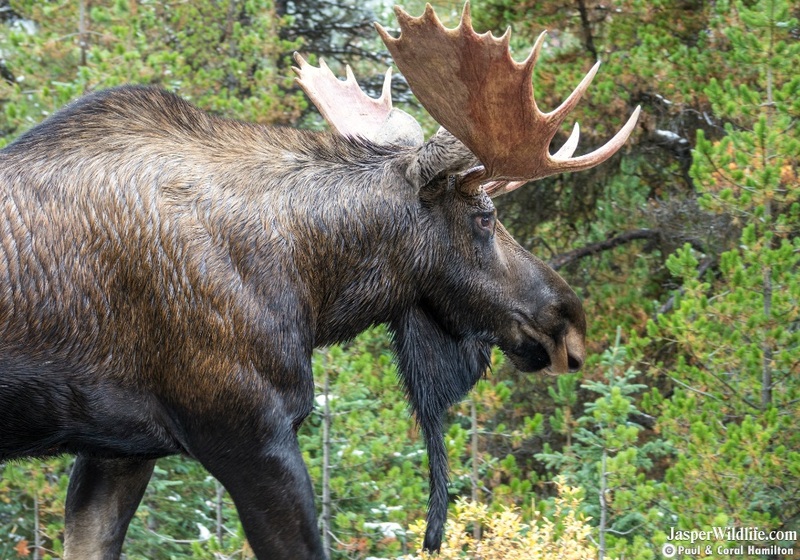 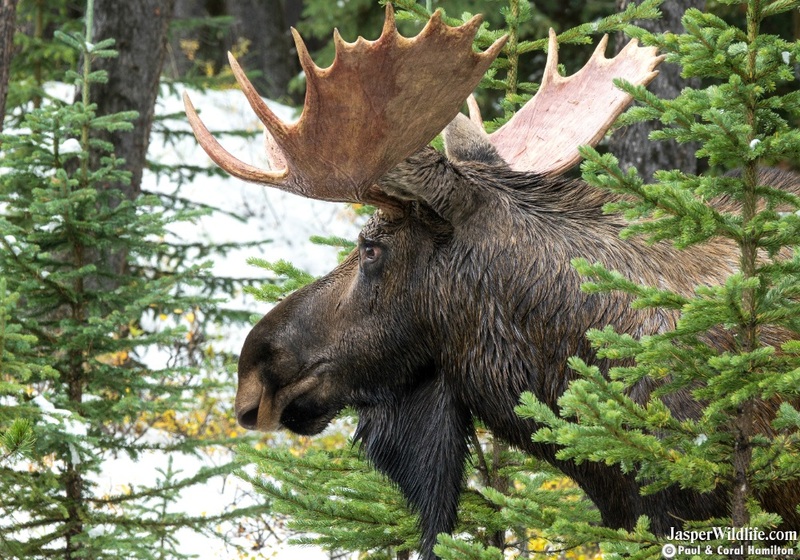 Mature Bull Moose in Fall video.. 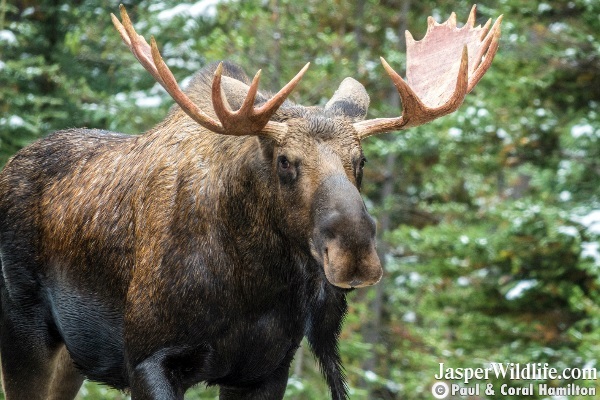 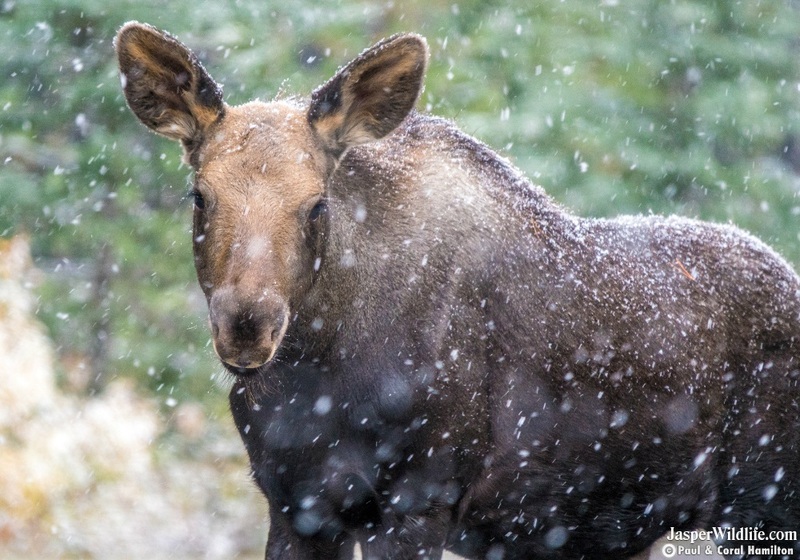 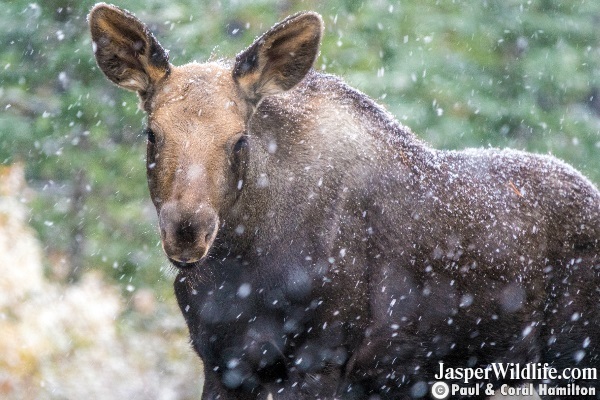 Playful Moose Calf in snow video..
Bull Moose Sparring in Rutting Season video..
Moose Cow with Calf grazing video..
Bull Moose in Jasper video..